Podiatry tissue nippers are designed to separate and/or remove softer tissues such as cuticles from a nailbed, edges of nails, ulcers, and delicate tissues. 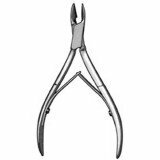 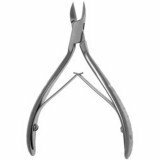 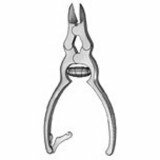 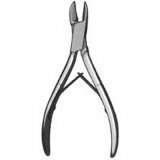 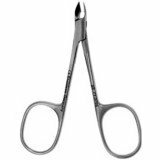 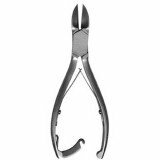 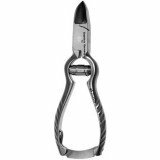 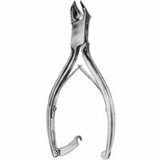 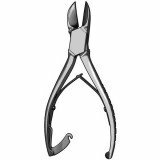 Nail nippers typically feature concave and curved blades that aid in reaching the border of the nail with minimal effort and trauma to nearby tissues. 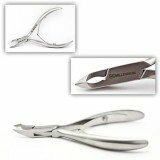 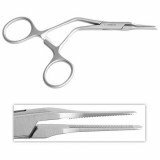 Popular patterns include cuticle nippers, mycotic nail nippers, Nail stats, and tissue nippers.